The Maserati brothers sold their workshop in Bologna in 1937, and Ernesto, Bindo and Ettore Maserati founded the OSCA brand (Officine Specializzate Costruzioni Automobili) in Bologna in1947. There they built the OSCA sports and racing cars. The OSCA 1600 GT was the only model that was homologated for road use and was launched in 1960 at the Turin Motor Show.. OSCA installed a Fiat engine which had been designed for the coupé and the spider in the 1600 Series. 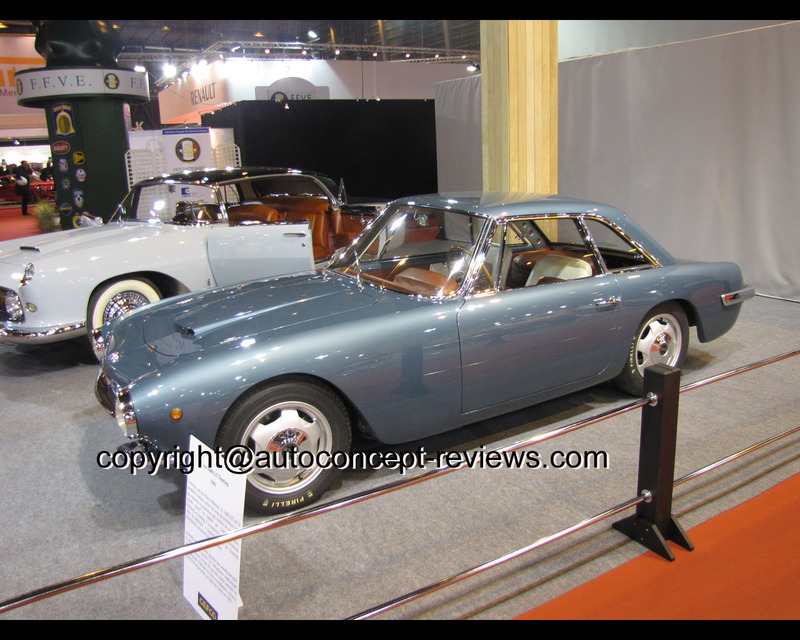 Most of the OSCA 1600 GT produced received a bodywork from Zagato but other famous Italian Coachbuilders prepared OSCA 1600 GT models like Fissore, Boneschi and Touring. Touring Superleggera only provided the body for two OSCA automobiles. 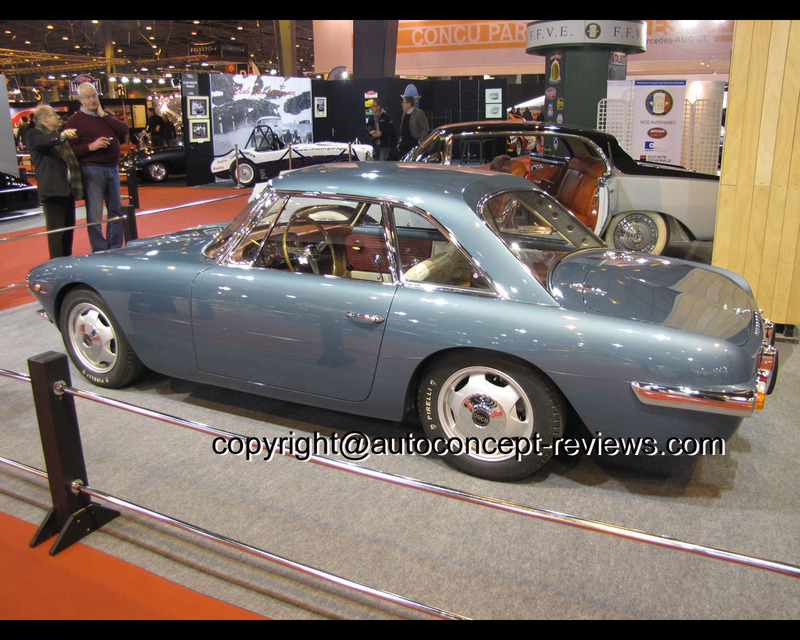 The OSCA 1600 GT with chassis number 0014 presented here is one of these two elegant coupés. The large rear windscreen has a slightly concave contour. 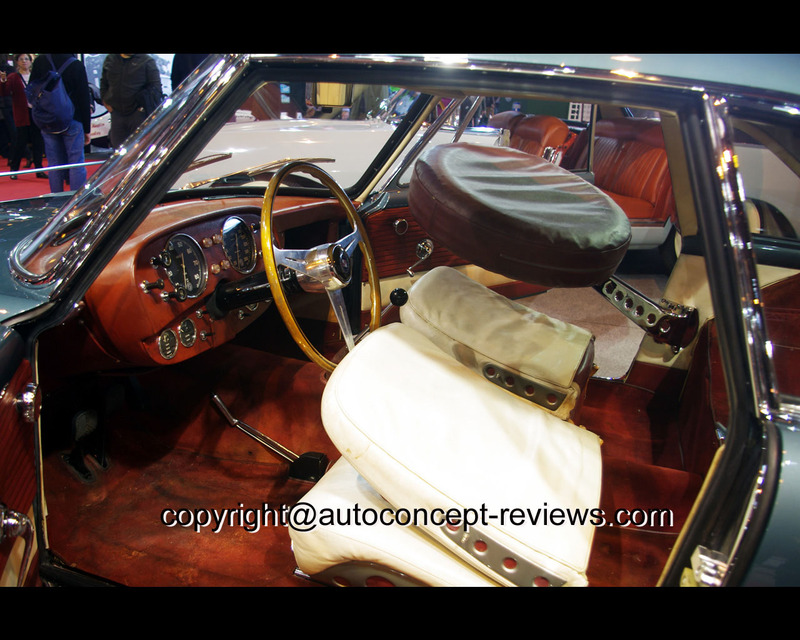 The arrangement of the spare wheel accommodated behind the seats is also unusual. The wheel can be removed using a perforated swivel arm to release the wheel forwards. The frames of the two seats are also perforated. 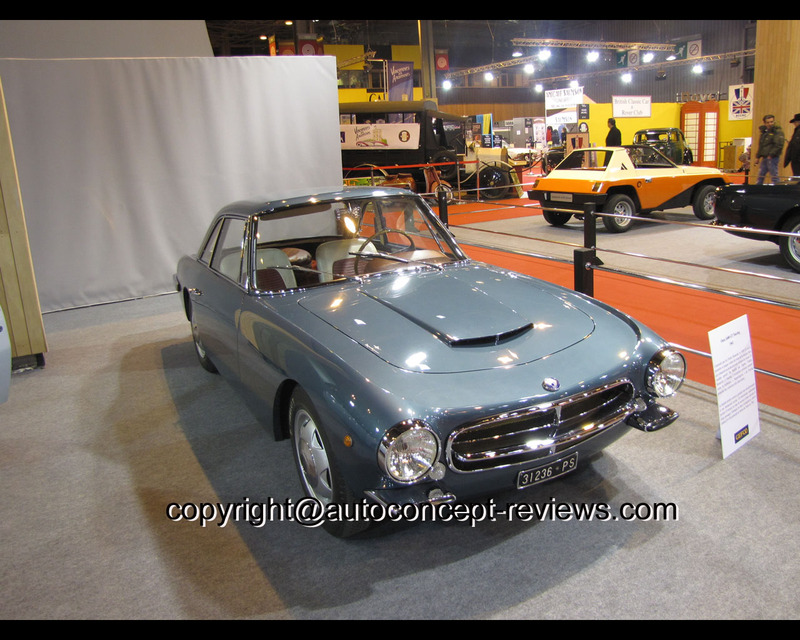 Car 0014 was presented for the first time at the Turin Motor Show in 1961 and is today owned by a collector in Milan.